Many employers offer their employees an opportunity to purchase a short term disability policy or allow the employee to participate in an employer self-funded disability plan or state mandated program. 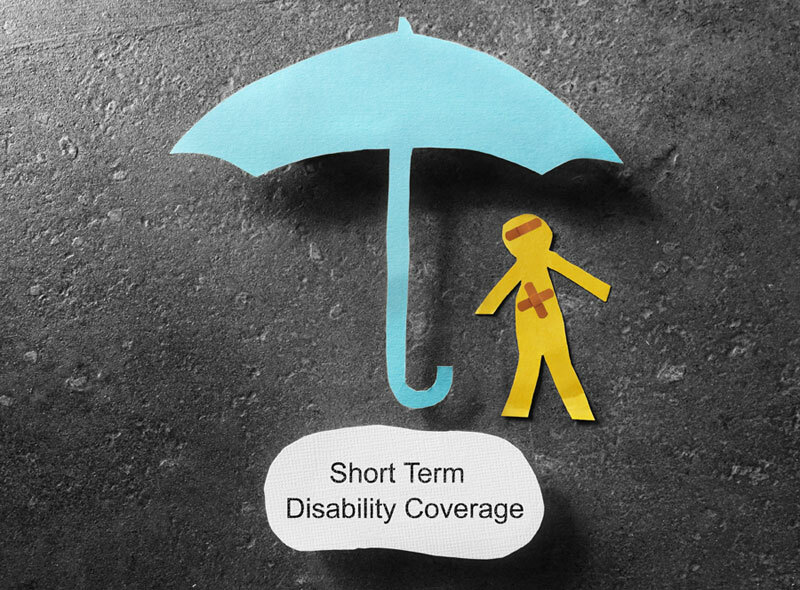 A short term disability policy or plan will commonly pay disability benefits for 13, 26 or 52 weeks. Once the short term disability benefits are exhausted, the employee can be eligible for long term disability benefits if they have purchased a policy through their employer. Long term disability policies require that all short term disability benefits be paid out before the disabled employee is eligible for long term disability benefits. It is not uncommon for the STD insurance company or plan administrator for a self- funded STD plan to deny the balance of the STD benefits in a conscious effort to deny the policy holder LTD benefits. 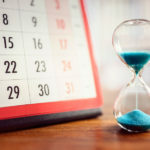 It is crucial that every STD policy holder or plan participant get help with the STD application process before they stop working and file for STD benefits. 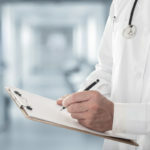 You must make sure that your application explains in detail the material and substantial duties of your occupation, is supported by your treating physician and explains why you are unable to perform your own occupation. 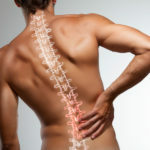 You owe it to yourself and your family to have an experienced STD and LTD disability insurance attorney help you file the STD application, work with you through the STD benefit period, help you prepare the LTD application and insure that you are successful in getting both your STD and LTD benefits. What Should You Do If Your Short Term Disability Claim is Denied? The denial of your STD claim has serious implications for the success of your LTD claim. It is not uncommon for STD policies or employer self-funded plans to be administered by the LTD carrier. 8. How they can deny your STD and LTD claims. The LTD carrier is trying to head off the LTD claim by denying the STD claim in its entirety or denying the claim before all STD benefits are paid out. Remember, you can’t file for LTD benefits if you haven’t been paid out ALL of the STD benefits. It is as simple as that. 6. Prepare, file and manage your LTD claim while fighting to get your STD benefits paid. 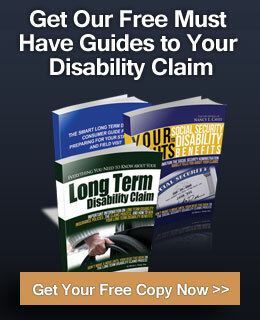 Need Help With Your Short Term Disability Claim? Call today at 727-894-3188 for a free consultation. Don’t delay!